To attract customers today, it’s all about the emotional connection. We hear it all the time. But what does it actually mean? In a recent study, 83% of consumers said they would be willing to spend more money on a service or product if they felt a personal connection to the brand. This doesn’t stop at a one-off purchase. Once an emotional connection has been established, a person will seek you out and continue to buy over their lifetime. 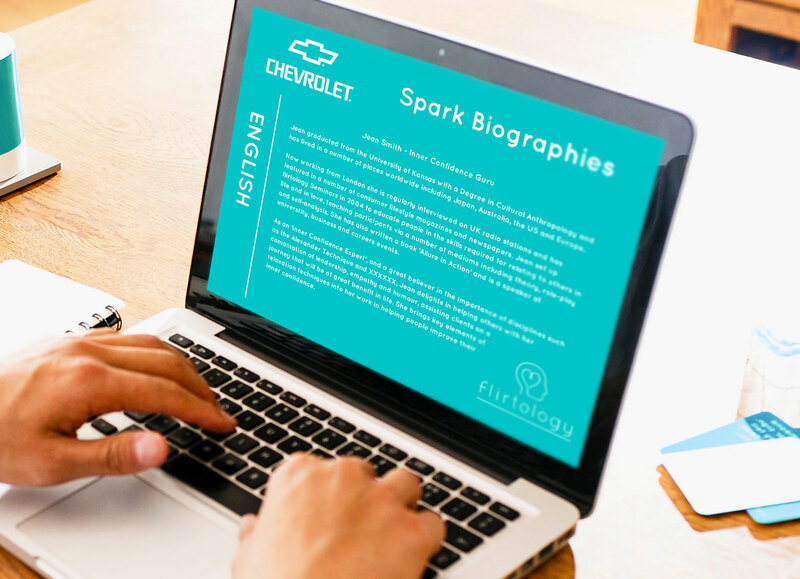 Consequently, when it comes to designing a successful PR campaign, creating a powerful human experience should be at the forefront of everything. Who better to create that experience than a human behaviour expert? When Johnson & Johnson – one of the world’s largest consumer health companies – needed a fun and inventive way to market a new product, I stepped in. As a body language expert, I was able to compile a series of facts about hands, lips, touching and kissing, which I then relayed to journalists. The result? A series of entertaining, memorable articles about Johnson’s newest products. International motoring company, General Motors, hired me to act as its inner confidence guru during the launch of one of its latest cars. The PR team was keen to generate a feeling of confidence to mirror the vehicle’s characteristics. My approach? I turned to the ancient martial art of tai chi, which is said to promote inner peace and confidence. During interactive sessions for journalists, I used traditional tai chi positions to reflect various aspects of the car itself. The journalists were highly engaged and had memorable feelings about the car and the whole experience. 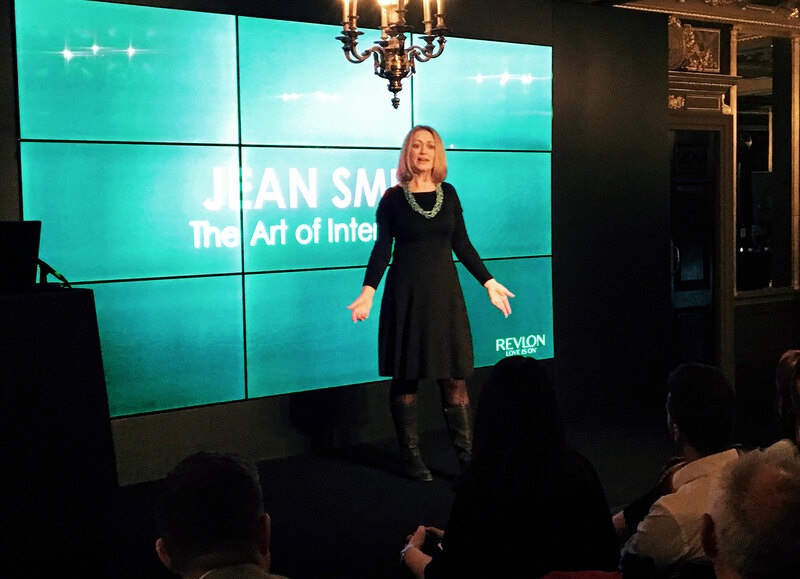 I was hired to inject some playfulness into Revlon’s 3-day sales training conference. I delivered a talk, peppered with audience interaction, for 60 employees. The subject was how to have better interactions with your customers. With a new product that romanticised the 60s set to launch, Belgian beer brewers, Stella Artois, asked me to help with product publicity. To do this in a fun way, I created a playful survey, which encouraged participants to reminisce about their favourite aspects of the 60’s. Using analytical skills, I then compiled the most interesting results before presenting them to the media during a radio day. 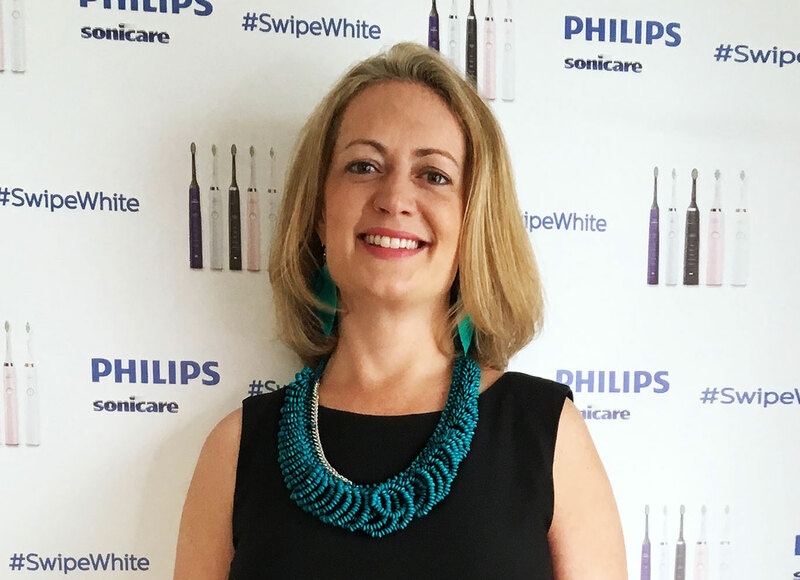 I helped Philips Sonicare launch their new range of electric toothbrushes as part of their ‘Swipe White’ campaign. In a play on words with Tindr’s swipe right, it was my job to dish out flirting advice to journalists and brand employees’. I served on two different expert panels for Unilever, when they wanted to learn about different market demographics and needed advisors to help explain different segments.